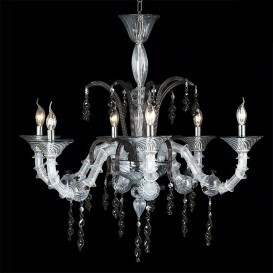 Fabulous design and style, fantastic quality. 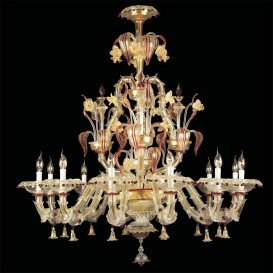 All the best features in a magnificent Murano chandelier. 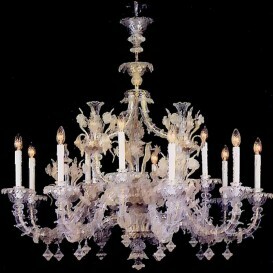 It is one of the most admired Italian masterwork. 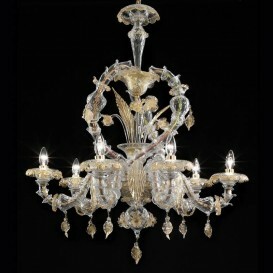 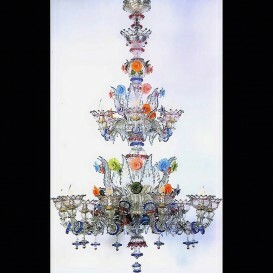 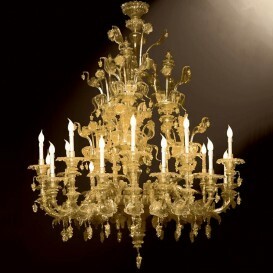 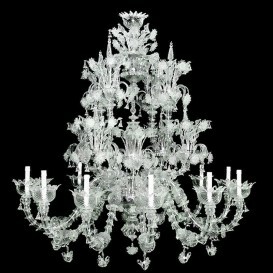 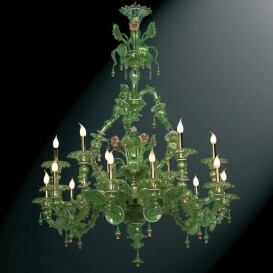 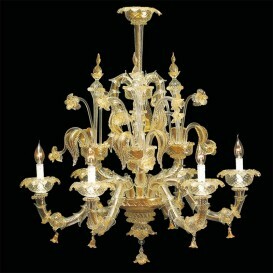 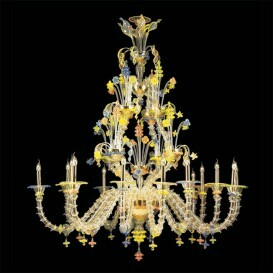 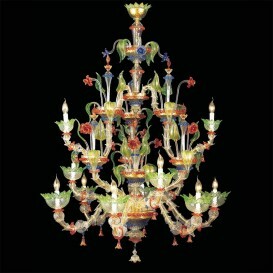 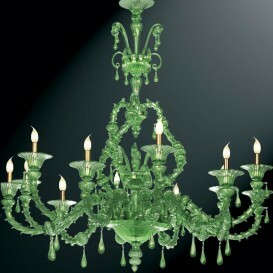 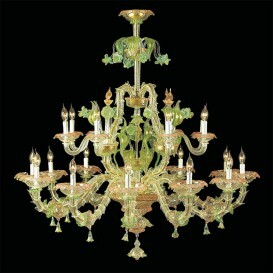 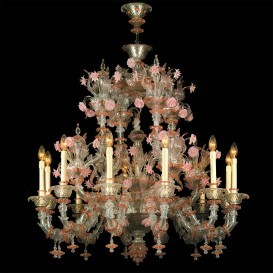 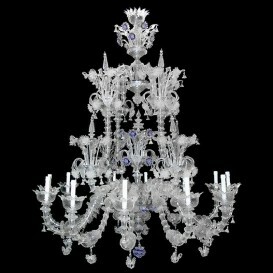 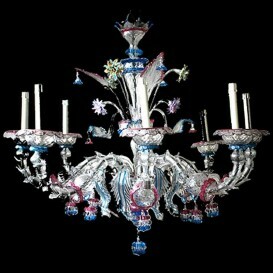 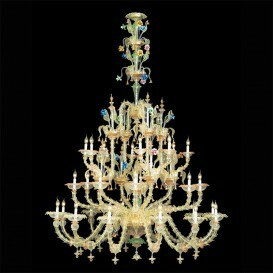 Murano chandelier tends to be more traditional, old-fashioned appearance artwork. 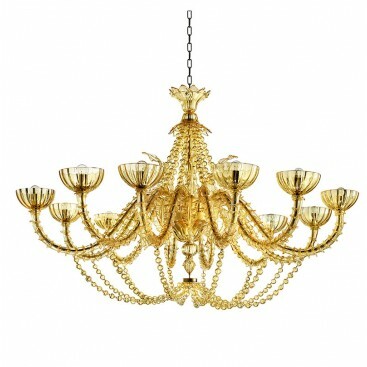 Now there is a wide selection of chandeliers from the more conventional to a more modern look. 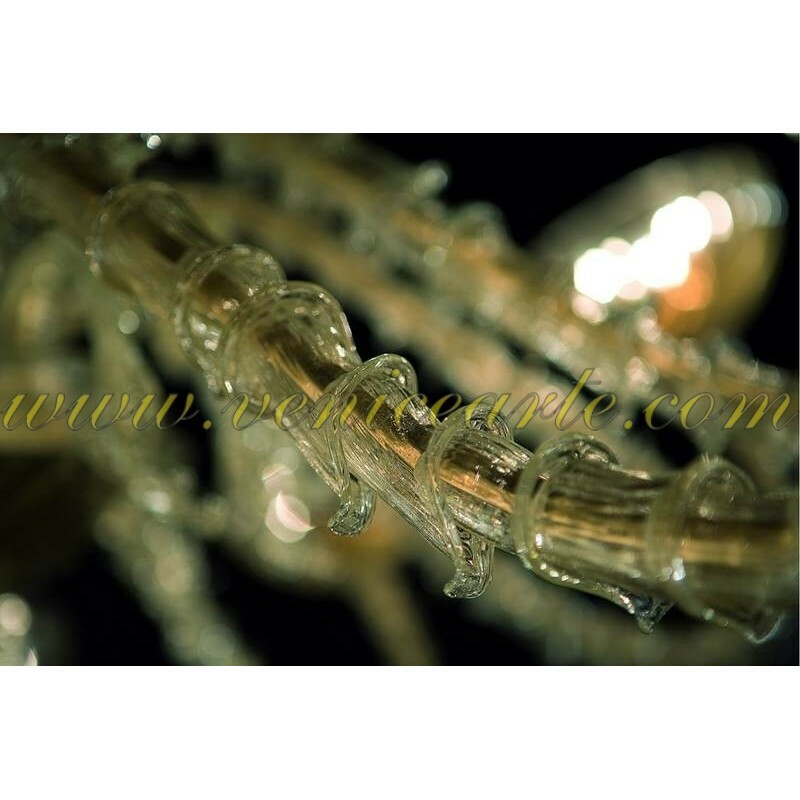 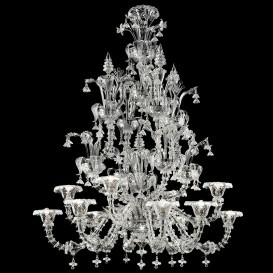 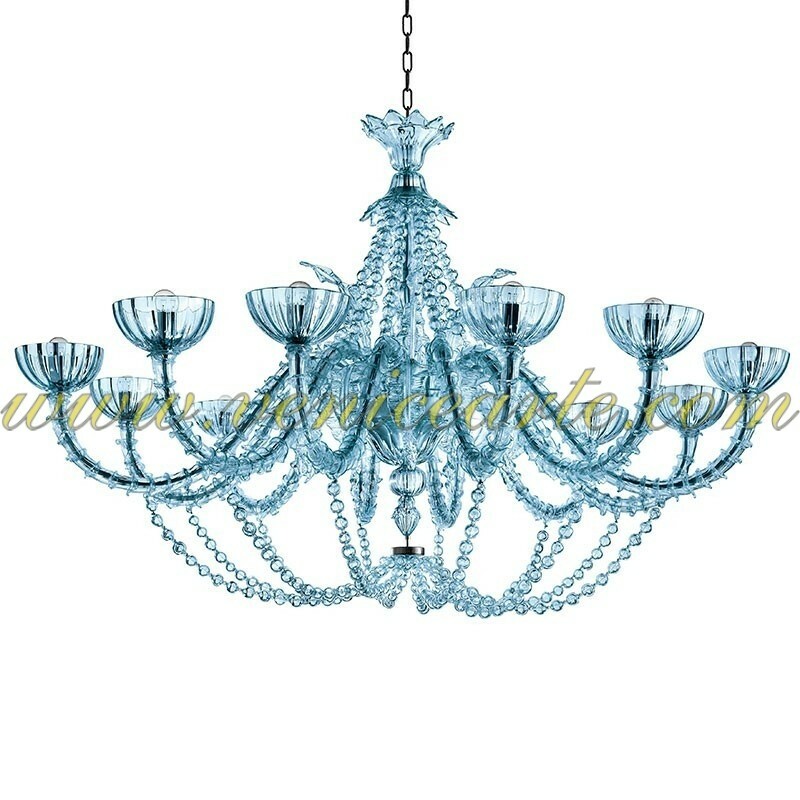 You get the occasion where you can obtain a truly elegant and exclusive Murano glass chandelier which will undoubtedly bring a brand new look to your lounge. 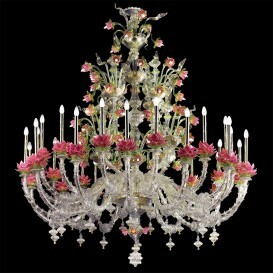 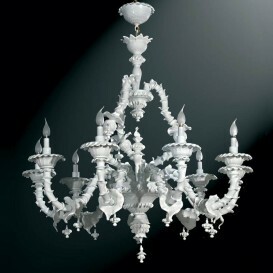 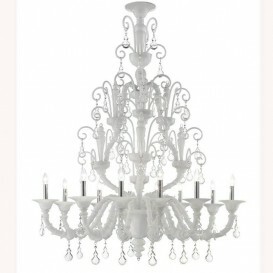 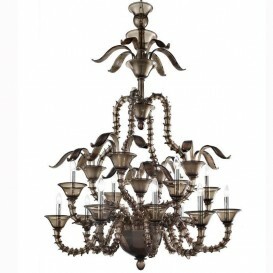 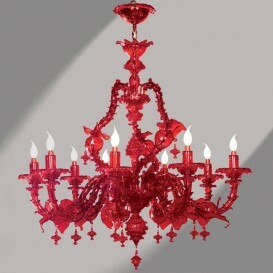 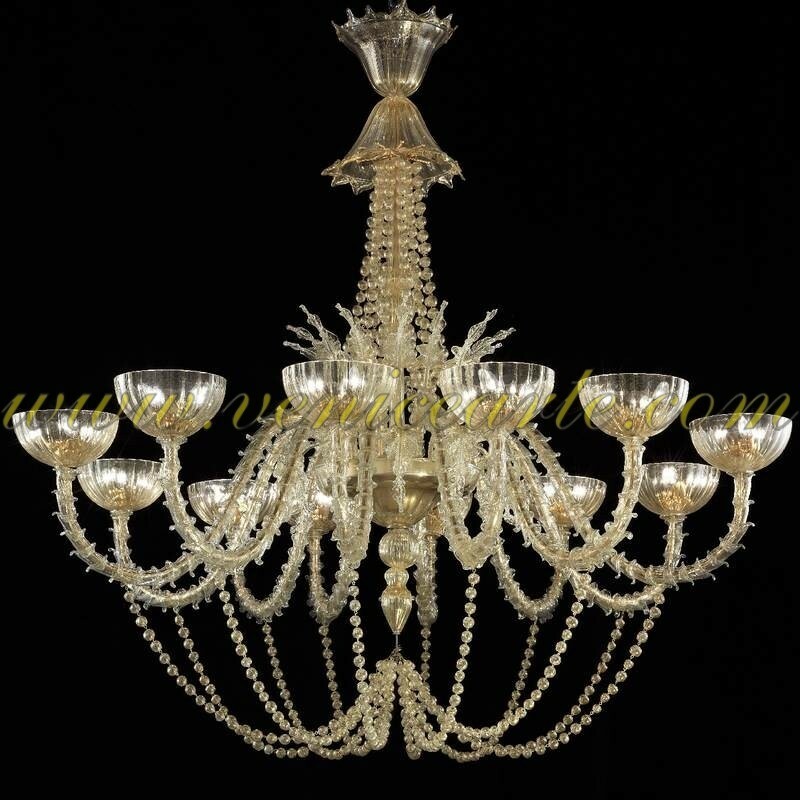 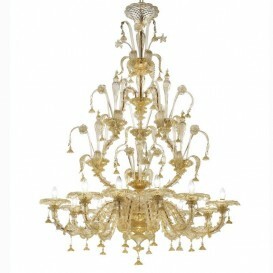 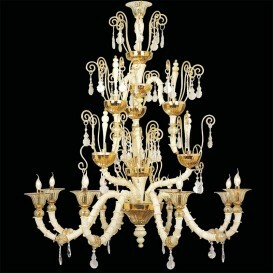 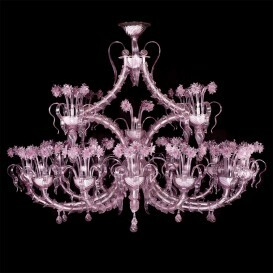 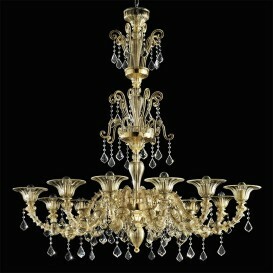 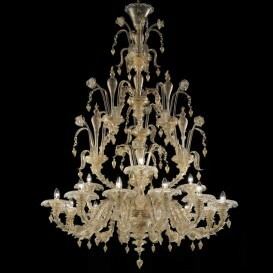 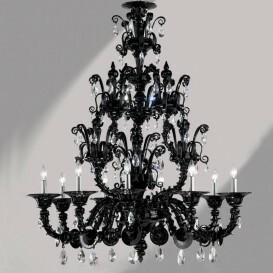 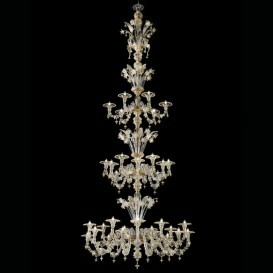 It is essentially the most preferred chandelier thanks to its attractiveness, gorgeous design.